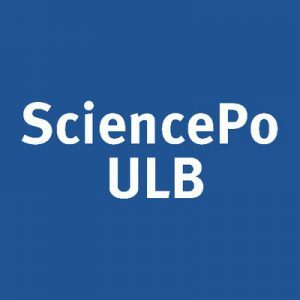 The two Belgian political science associations – Vereniging voor Politieke Wetenschappen and Association belge francophone de science politique – organize their sixth conference on ‘Belgium: The State of the Federation’. This time the conference will take place in Brussels on Thursday 21 December 2017. This conference will again constitute an excellent opportunity to gather political experts from the different Belgian universities to present and discuss results of political science research on Belgian politics. We welcome papers that deal with any aspect of Belgian politics. Topics could include: electoral and party politics, federalism and institutional reform, participation and representation, public policies and administration, or Belgium’s international and European politics. We encourage analyses that examine various levels of the polity (local, regional, federal, European and international). We welcome both papers that focus on the Belgian case and studies that tackle the Belgian political system in a comparative perspective. The conference is organised in 2017 by Emilie van Haute, Caroline Close, Camille Kelbel, Emilien Paulis, Vivien Sierens and Simon Willocq. All participants are requested to register online by 1st December 2017 at the latest. Registration can be done via this link. Download the programme to find out more!